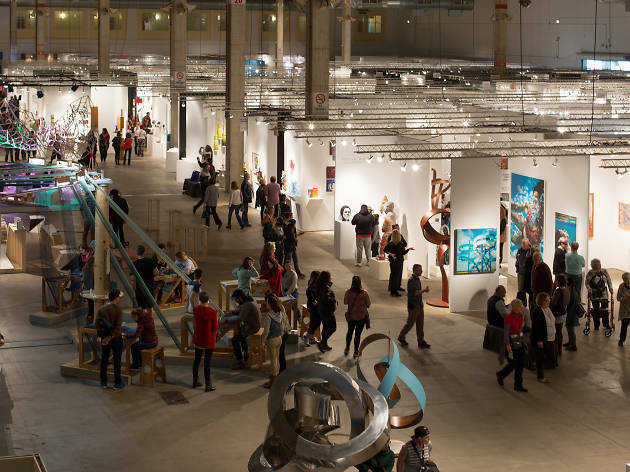 Sculptures, objects and functional art (SOFA for short) take the spotlight at one of Chicago's longest continually running art fairs. 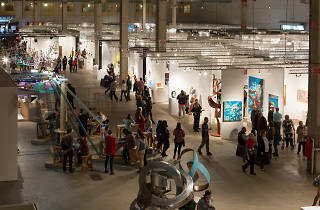 Inside Navy Pier's festival hall, you'll find towering sculptures, 3D printed furniture and more one-of-a-kind objects on display, sourced from more than 80 galleries and dealers. If you've got some extra cash, most of the items are available for purchase, but the majority of attendees come to take in the sights and connect with artists.